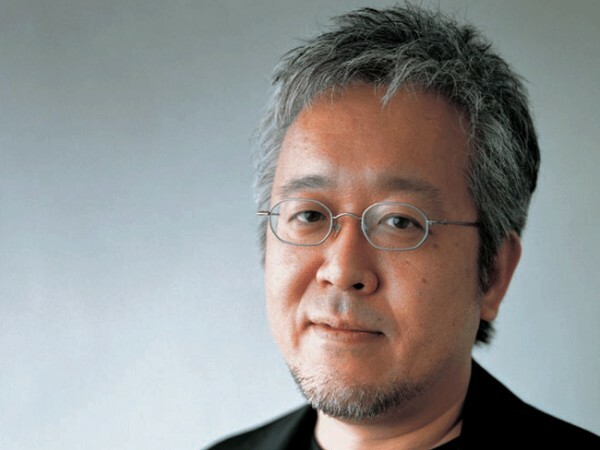 Kenya Hara, Art Director of Muji, has opened the conference with a beautiful meditation on emptiness – “ku”. For me, Kenya was talking about human being and how it implicates the world of things. 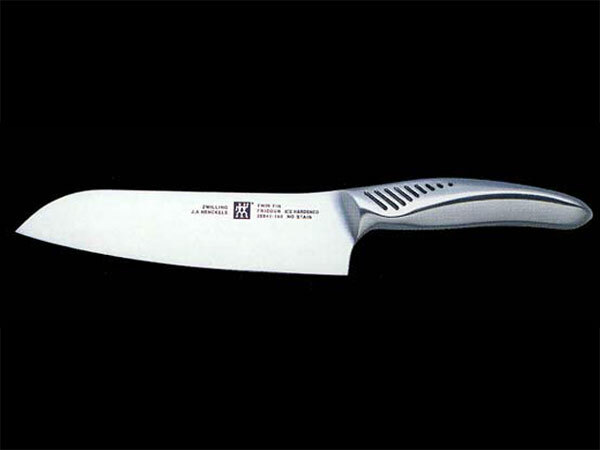 This Henckels knife fits the hand of the cook beautifully. It is designed that way, ergonomically. In contrast, the Yanagiba knife fits not so much the hand of the cook as their skill. A flat handle is not seen as raw or poorly crafted. 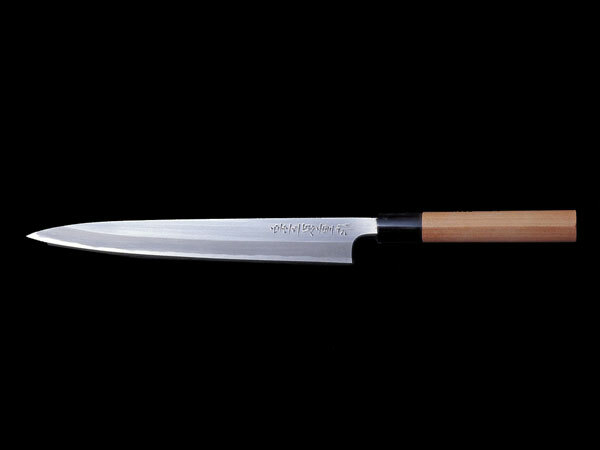 On the contrary, its perfect plainness is meant to say, “You can use me whichever way suits your skills.” The Japanese knife adapts to the cook’s skill (not to the cook’s thumb). This simplicity is all about leaving a gap, precisely within the relationship between cook and knife, where the cook can be who they are. Just as typography, legibility, is about relationships between the figure and the white space, so too these gaps, voids, empty spaces are the condition of human identity. A figure stands out only against a background; a signal implies background noise, formless, empty. Our Cartesian inheritance often has us forget this relational character of people and their things, as we focus upon fullness of being, substantive characteristics and attributes. Yet fullness only makes sense in terms of a fundamental, an ontological emptiness of things. Whether or not this is accurate on Buddhism, I certainly hold to this kind of relational thinking. It is not just that context is essential to understanding someone or something; those connections between people and things make them what they are. 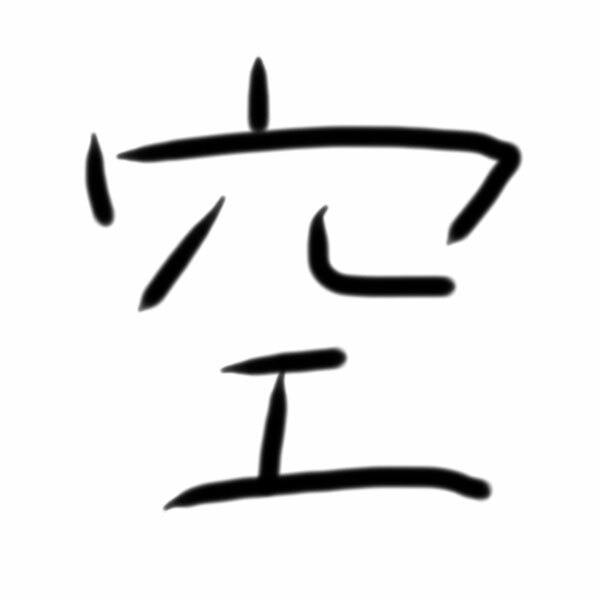 I think of this emptiness in the following way. This conference is about the importance of ethnographic research in understanding how people live with things, so that we might design the world in a better way. As an archaeological ethnographer I interrogate the remains of human (and non-human) lives. I might ask – “Just what was going on?” And I may be able to substantiate my answers through an array of information and argument “They were up to this and that”. But however strong my argument, there is one consistent and simple answer to the question – “Nothing in particular was going on”. No one thing in particular. It is not just that our understanding of the world depends upon the questions we ask. Nor is it that the world is multi-faceted. 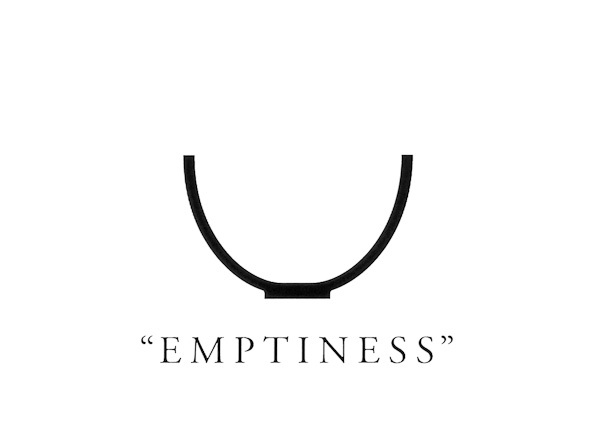 It is what Kenya maintains – emptiness actually makes things (and people) what they are. Put a different way, most of reality is background noise where nothing in particular is happening – that wonderful and creative richness that prompts our questions and efforts to form and forge meaning.